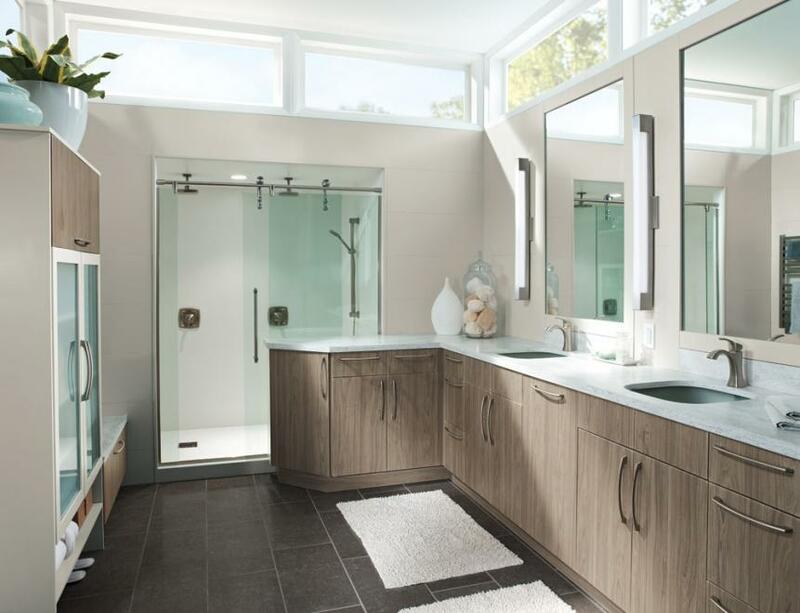 Whether you’d like new linen closets or a vast master ensuite, Lovelle Design will help you get the most out of your space. 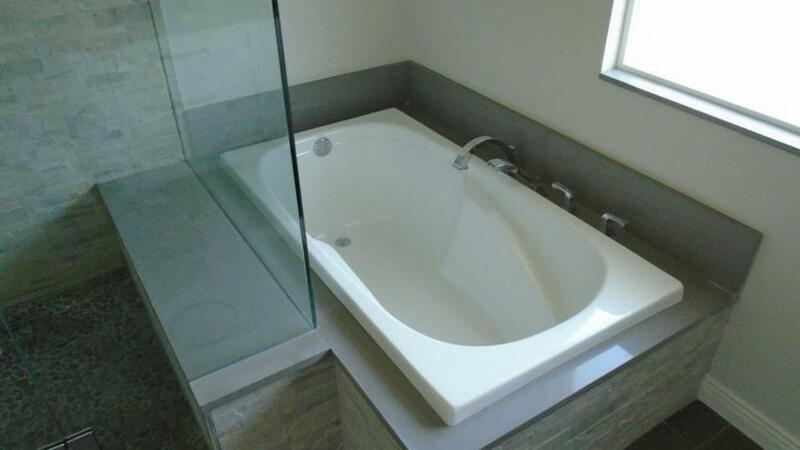 We have been a bathroom designer in Surrey for years, and our professionals can create bathrooms that will suit your living style and taste, from classic spa retreats to sleek contemporary, streamlined baths. 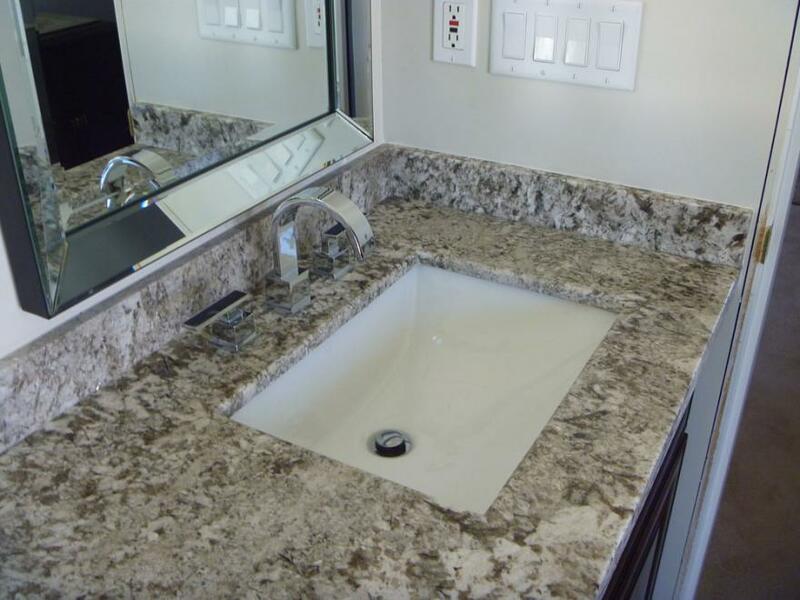 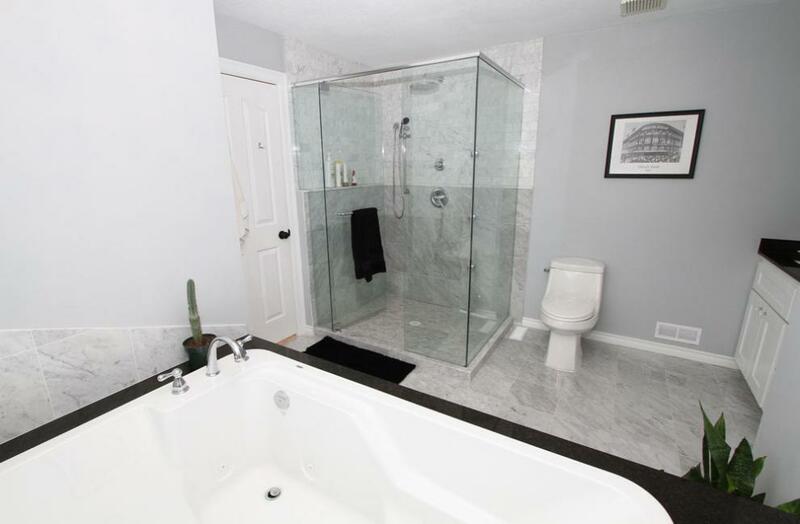 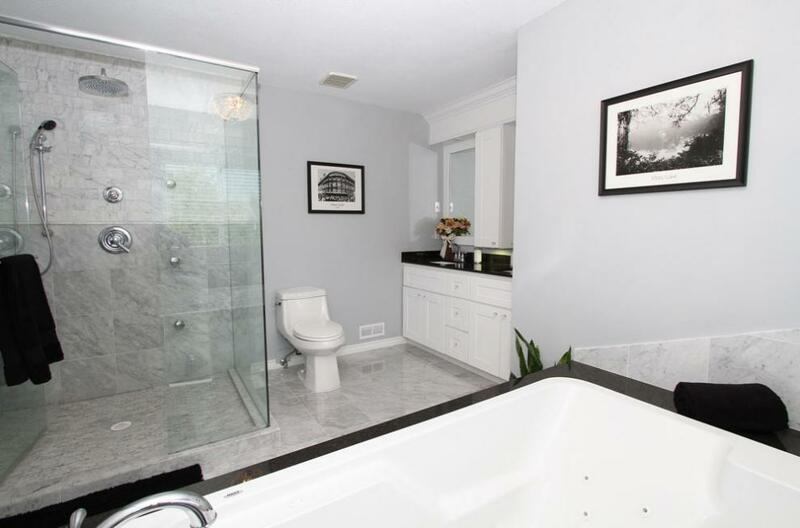 You bathroom will be designed with a functional layout while maintaining a unique design to accommodate your needs and style. 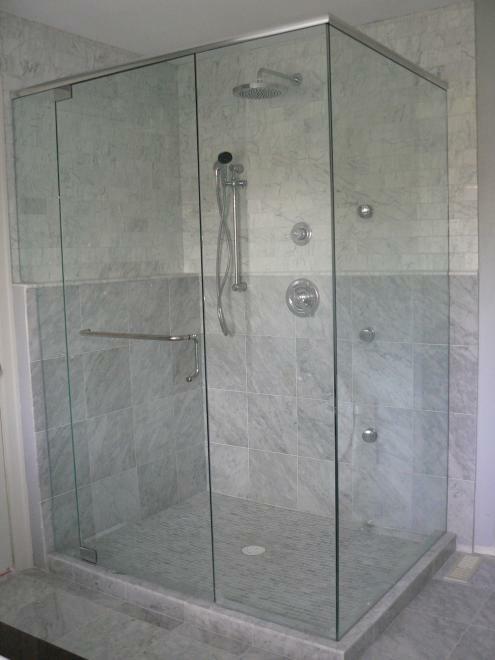 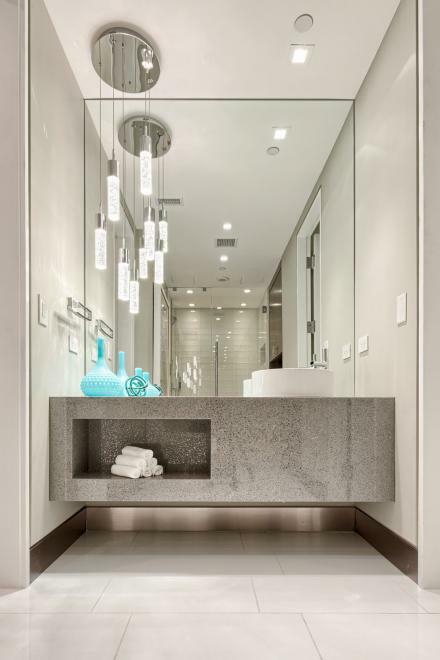 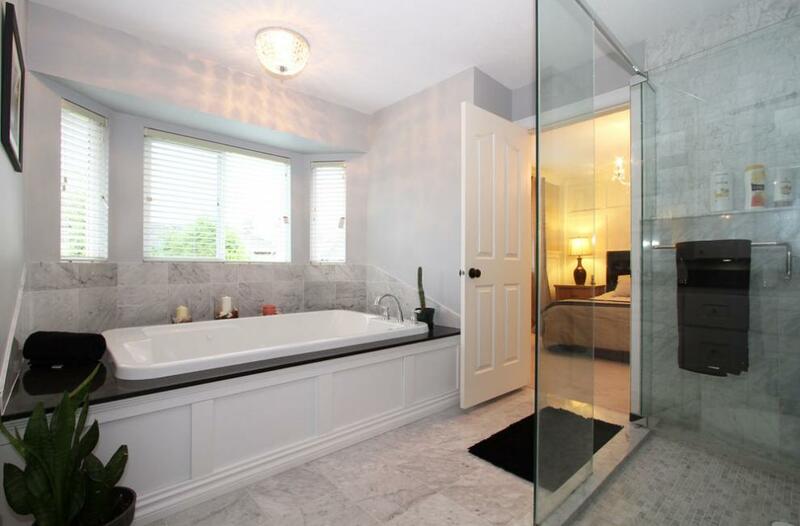 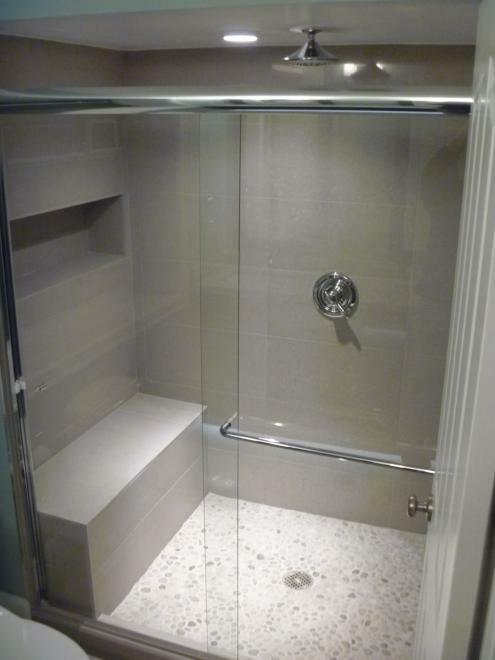 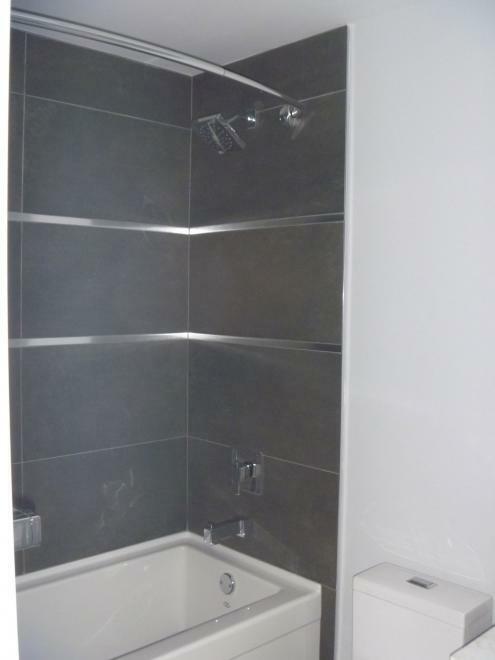 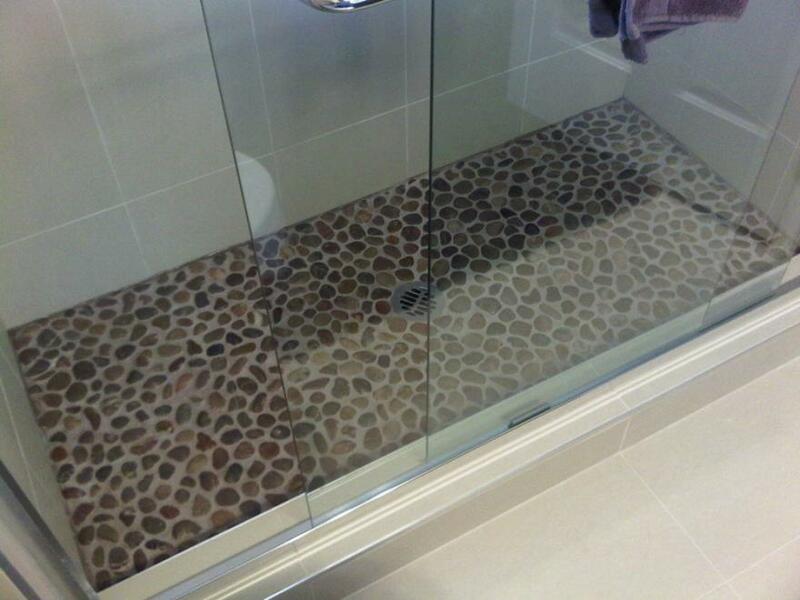 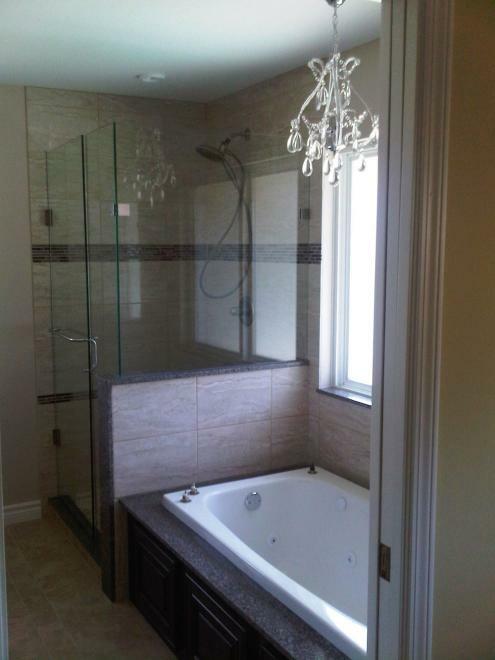 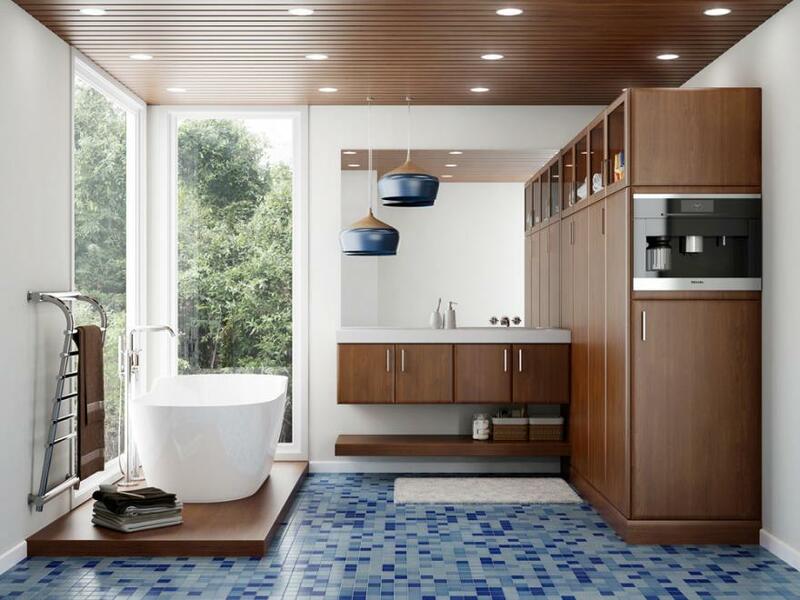 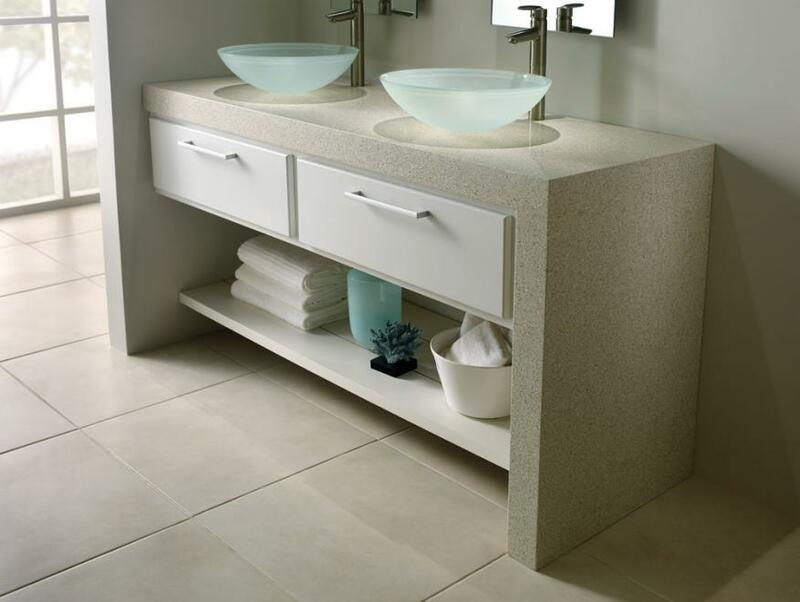 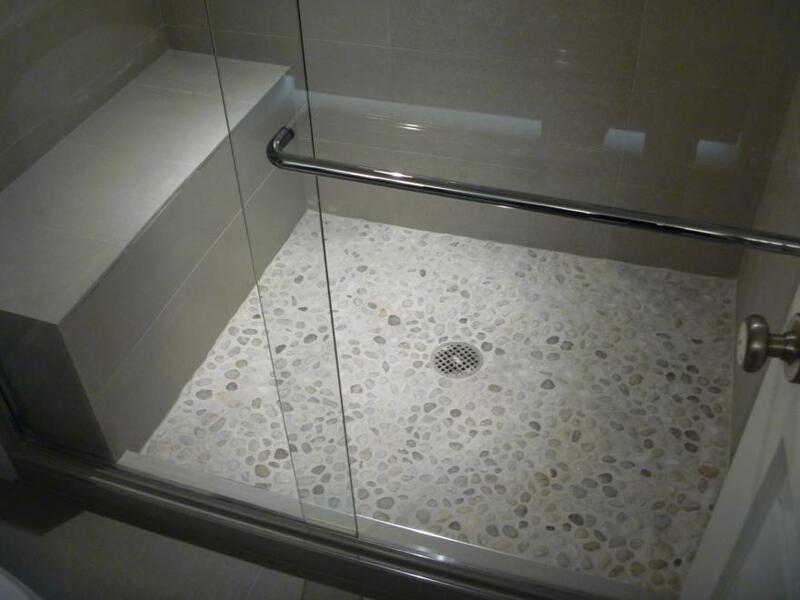 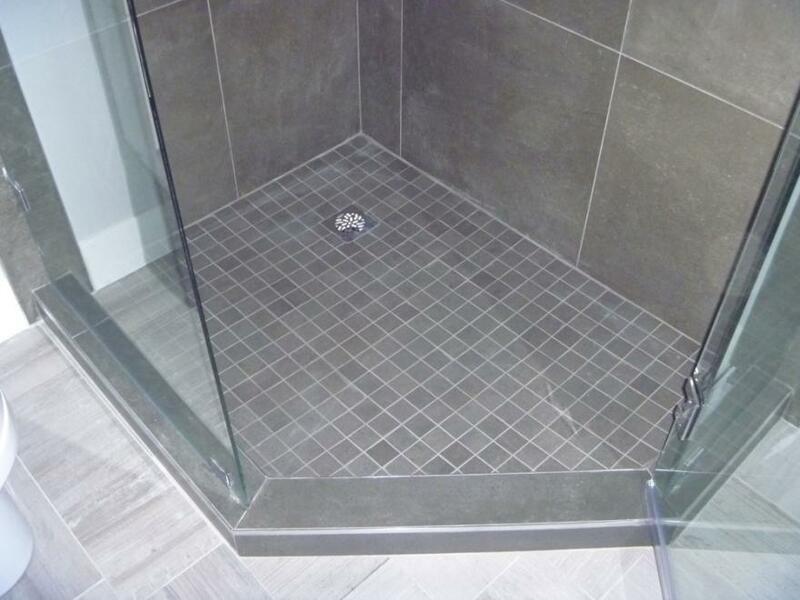 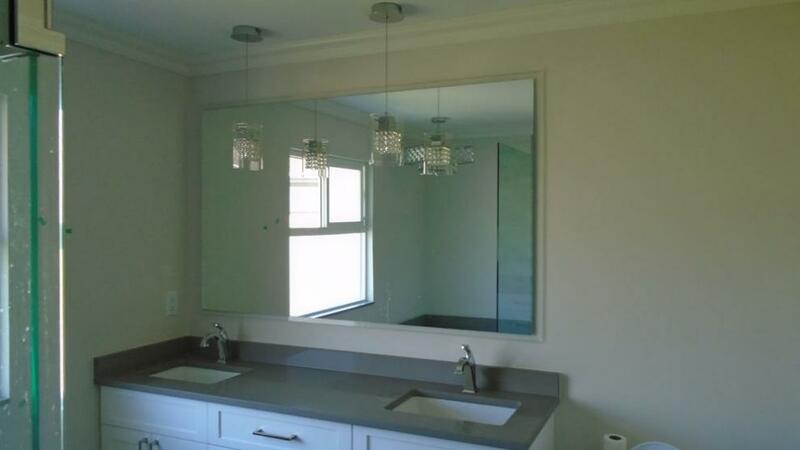 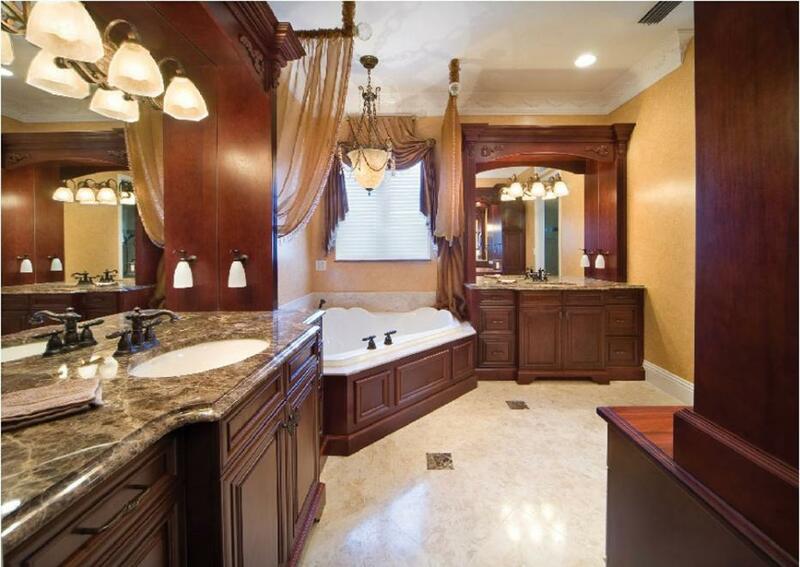 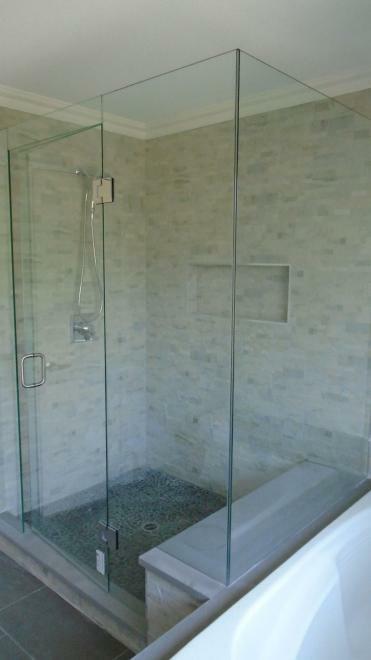 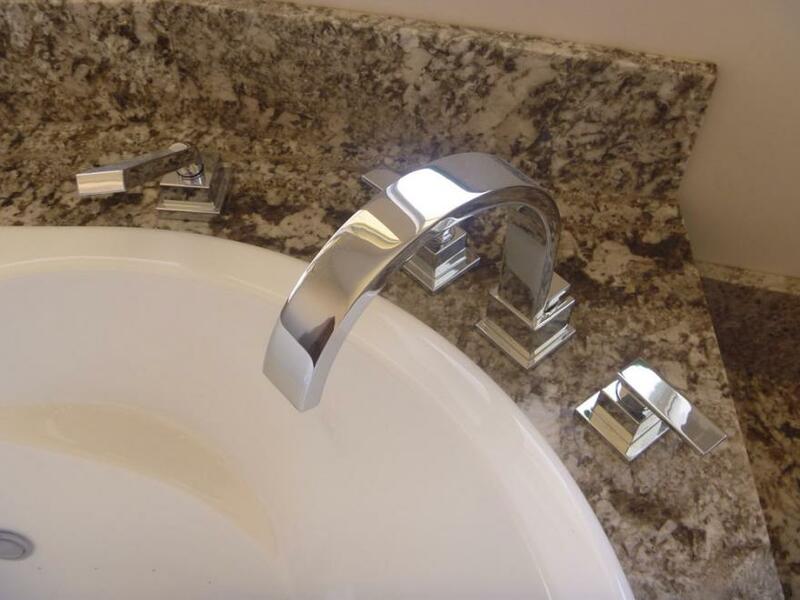 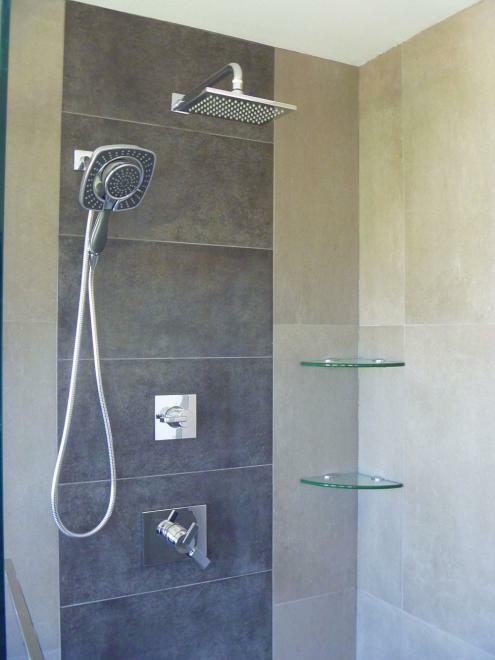 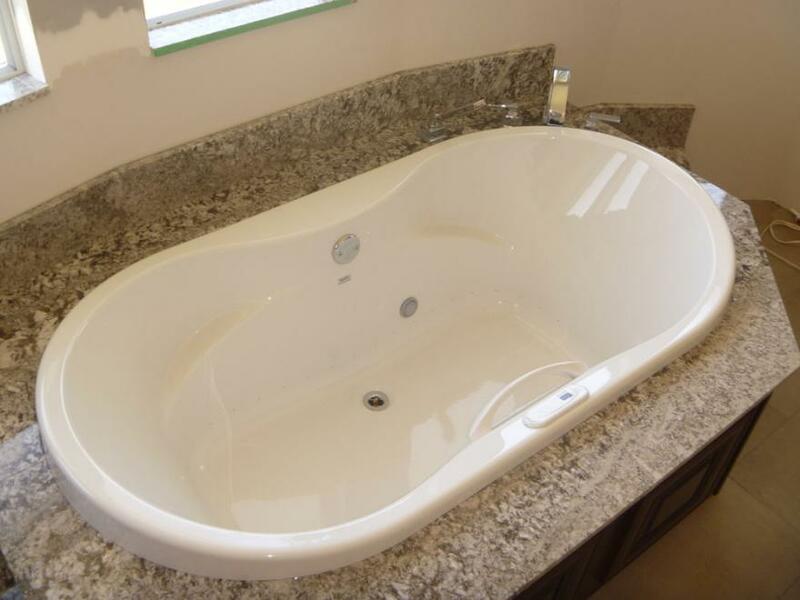 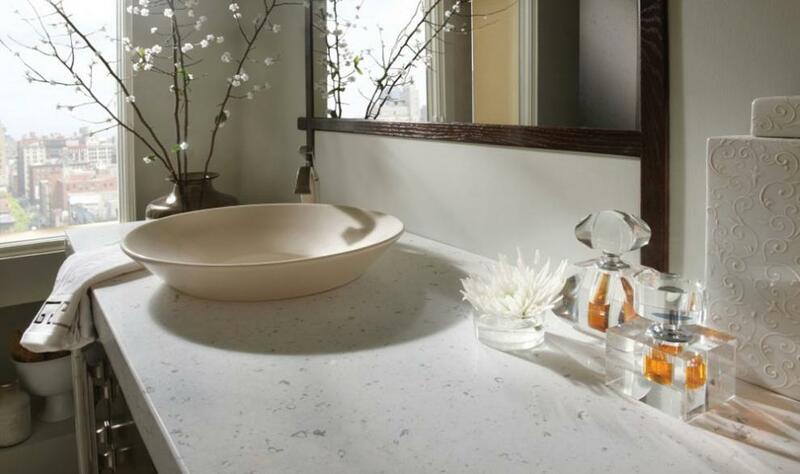 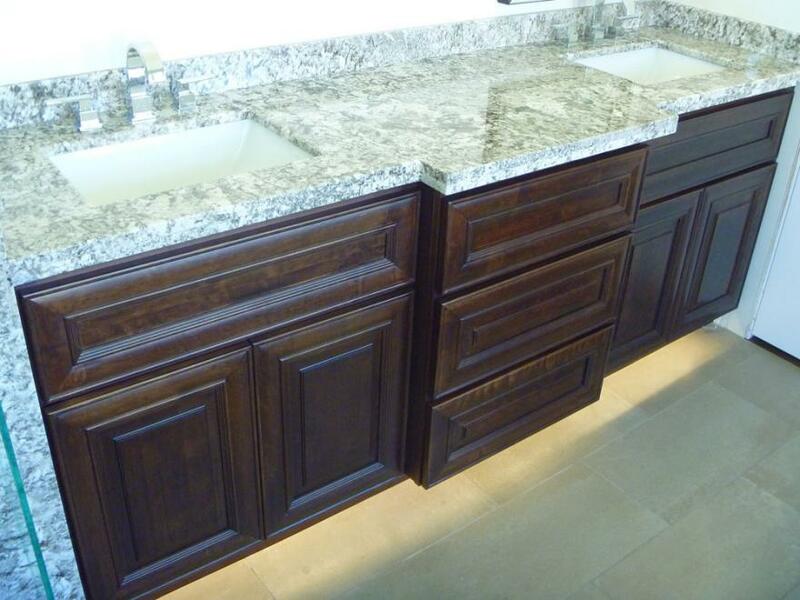 At Lovelle Design, we can give your bathroom anything from a facelift to a floor-to-ceiling renovation.